A little while ago, we had a very special visitor to help us in our quest to understand ornithology. 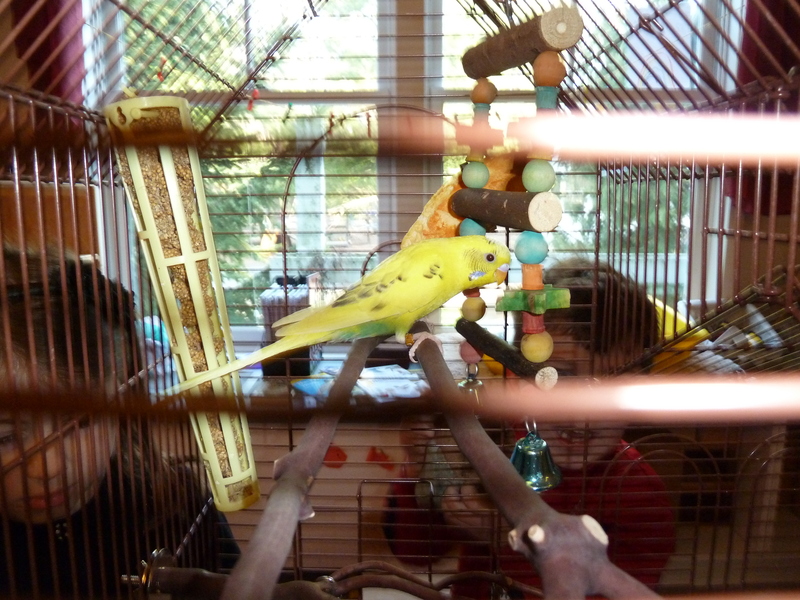 Meet Rainbow Dash, a parakeet who loves to sing, flits happily around in his cage and was a lovely friend to spend time with. While observing Mr. Dash, the children noticed that he enjoyed hopping from branch to branch and didn’t really fly much inside his home. Although the children were a bit disappointed, they took it rather well when we informed them that, no, he was not going to have a chance to fly around the room.